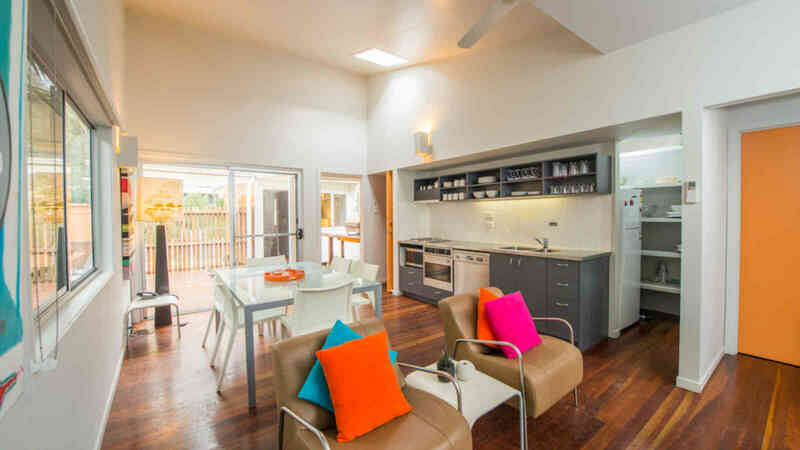 Allure Stradbroke Resort, previously known as All Seasons Stradbroke Island, is nestled in the foothills of Point Lookout and offers modern architecturally designed 1, 2, 3 and 4 bedroom Beach Shacks and Villas. 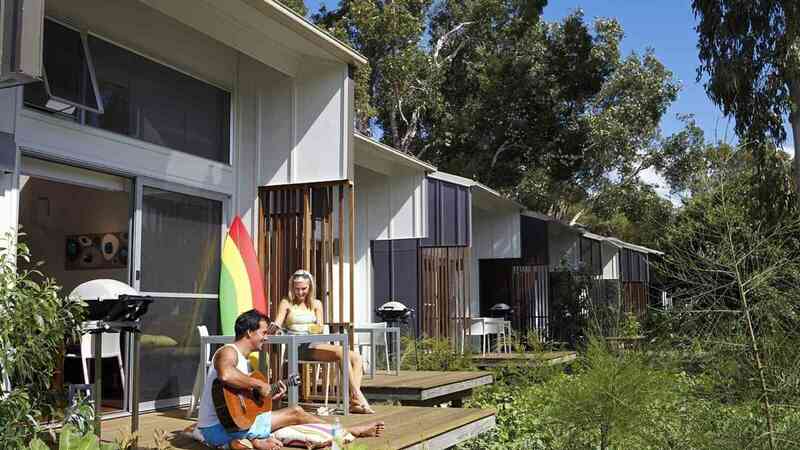 The self-contained Shacks and Villas are the perfect hideaway for the well-earned break. 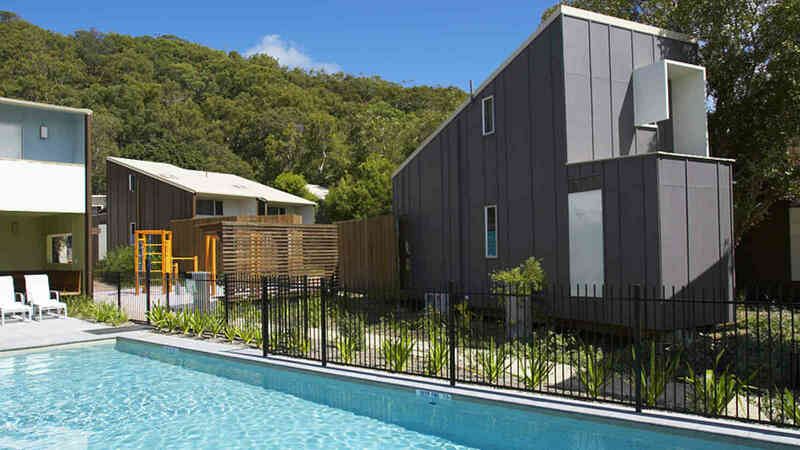 In addition to your accommodation, Allure Stradbroke Resort offers a number of modern facilities that ensure you have everything you need for your time on Straddie including cafe, heated swimming pool, gymnasium, children’s playground and tour desk. The resort is a 2 minute walk away from Home Beach. Stay an extra night for only $40! Book 2 nights for up to 2 people, from $512 & get the 3rd night for only $40! 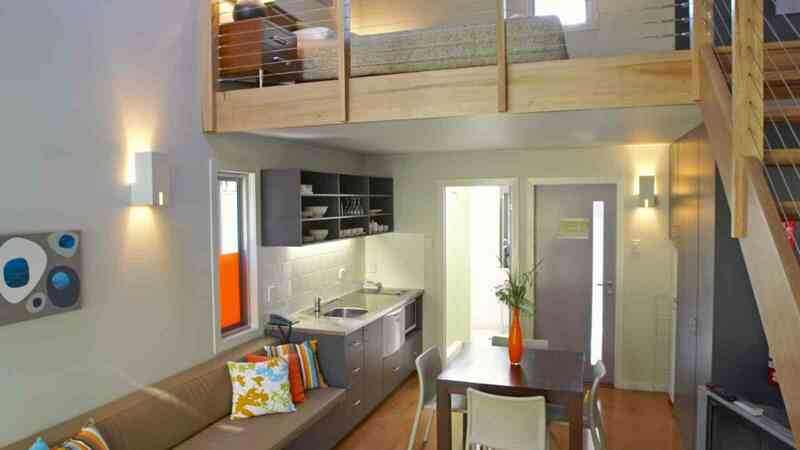 from $748 for 4 people!